Good eye. 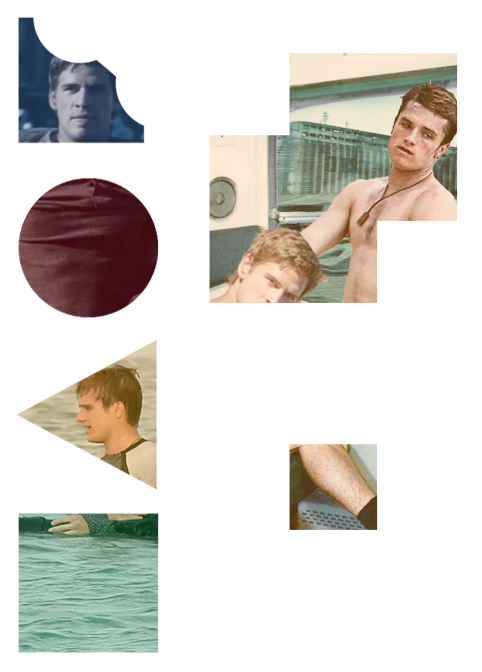 Yes, that's Josh's body. It's so beautiful I couldn't not use it ;p.
I agree completely. Glad you enjoyed this :). Nice one! Love Gale sucking Peeta. Can. Not. Handle. Peeta is just the best thing ever. Thanks a trill! Haha. I agree. He's amazeballs. Thanks for the comment. Yasss! I love it! And I see you used real Josh chest :P Very good work, man! Sure did ;). Glad you like it. Lol. Yes, I am rather busy. Glad you liked this one.